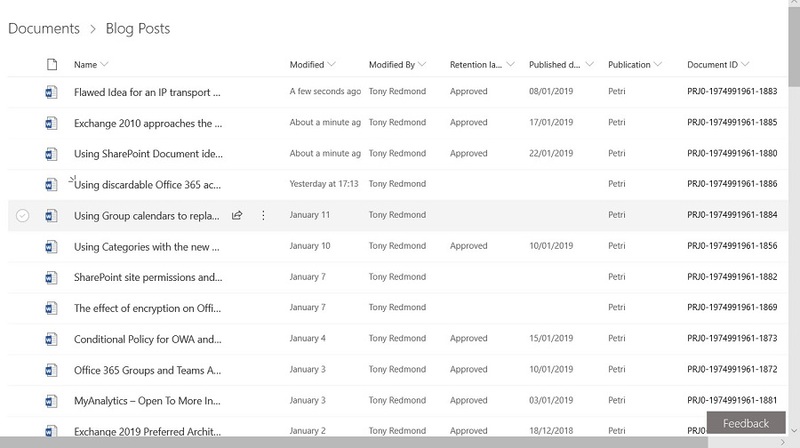 If you’re interested in deploying backups for SharePoint Online, you might be doing so to prevent data loss through accidental user deletion. 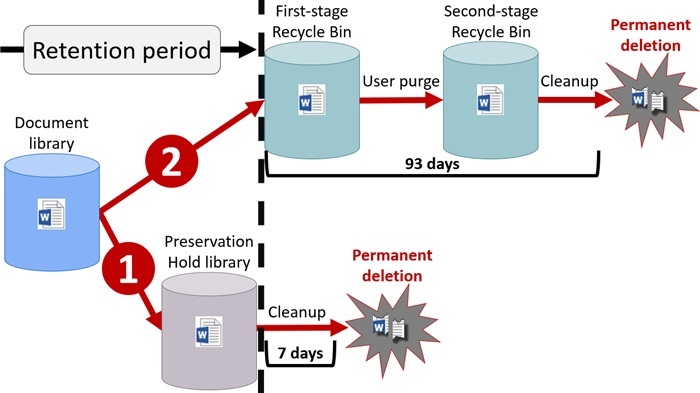 However, Office 365 retention labels and policies can help prevent accidental deletion too. And the best thing is that retention policies and labels are part of Office 365 E3, so you don’t have to pay more to get protection. Microsoft announced that the Office 365 E3 and E5 plans will receive new Information Protection licenses. 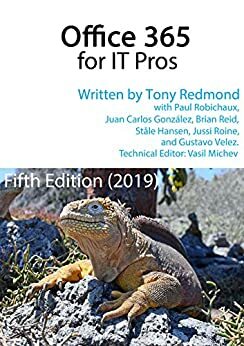 They’re preparing for the introduction of sensitivity labels and the increased use of encryption to protect access to content in Office 365 apps like SharePoint Online, Exchange Online, OneDrive for Business, and Teams. You don’t have to do anything to prepare for the new licenses, but it’s nice to know what they are and how the licenses are used. It’s easy to be fearful when companies move work to the cloud. But the simple fact is that there’s more work than ever before to do to master all of Office 365. Just go looking!